Unearthed is a 54-hour open innovation hackathon event focused on the resources sector. Software developers, engineers, designers, and industry insiders will come together to develop prototype solutions to one of several different challenges on offer from global resources companies. 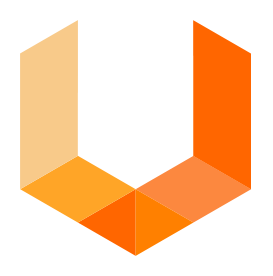 Unearthed participants will have a chance to work on proprietary industry data and access industry experts in the process of developing new technologies. Team Red The Well of the Future - Downhole Pressure! Under Pressure (Bowie) The Well of the Future - Downhole Pressure!